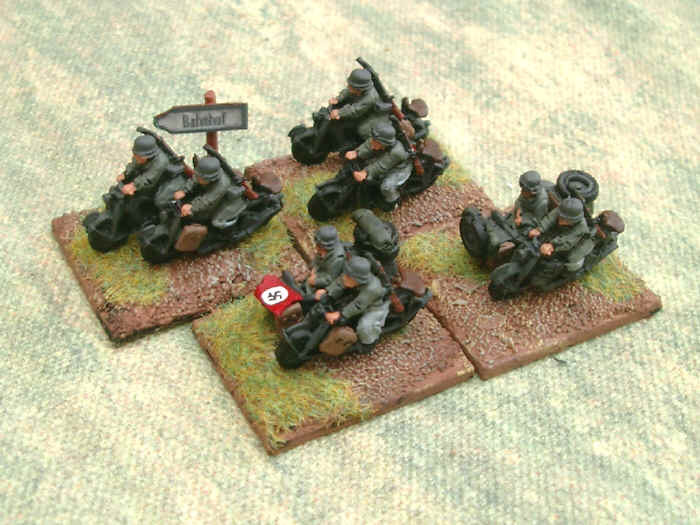 I sold lots of bits and pieces of WW2 mostly (Flames of War) kit on eBay but have been keeping all the pictures here - in case you feel inspired to use them for painting ideas! If you like the look of any of them, there will be more online soon. Either look up my seller ID - which is "the_lithuanian" - or click here to be taken directly to my ebay listings page and you may be able to buy some yourself!